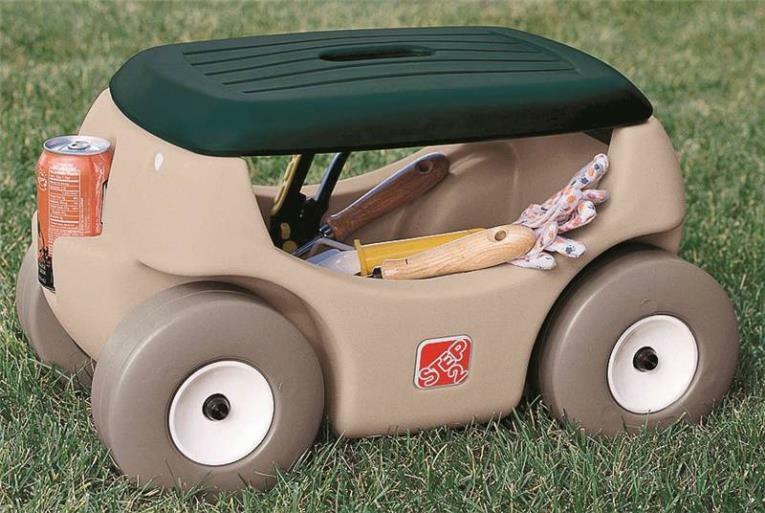 HANDY CADDY/"TRACTOR SEAT ON WHEELS" HANDY CADDY/"TRACTOR SEAT ON WHEELS"
SAVE YOUR ACHING BACK AND KNEES! 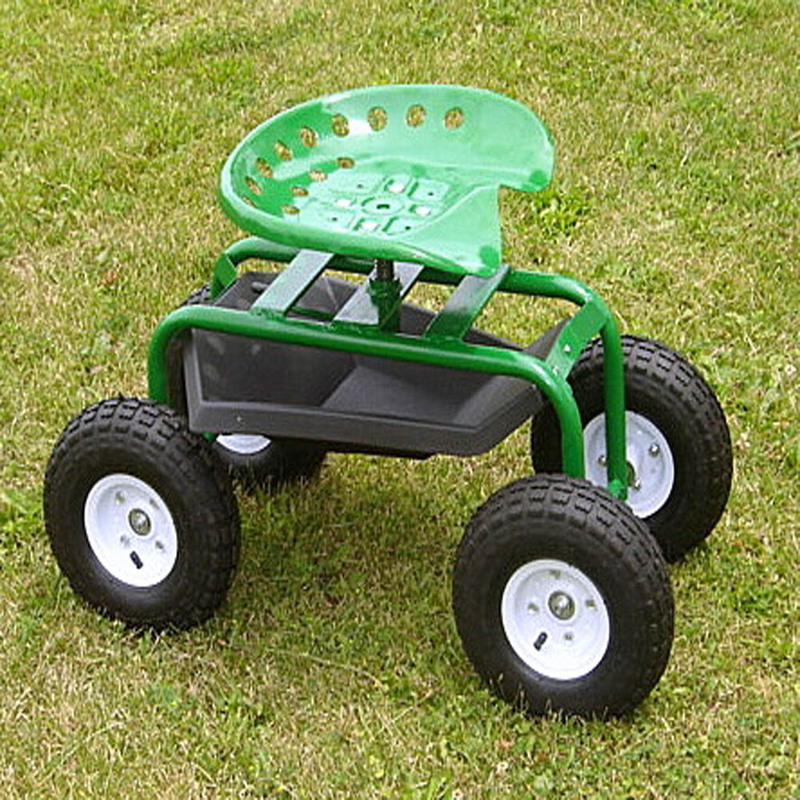 Sit comfortably on the sturdy four-wheeled Handy Caddy to do any of the jobs that usually require stooping, squatting, or kneeling. The contoured 360° swivel seat allows freedom of movement when working in your garden, greenhouse, or yard. Tools and supplies are held within easy reach in the handy shelf. Tasks, such as painting baseboard, washing whitewall tires, cleaning or painting the hull of your boat, edging the walk, stocking low grocery shelves, or even filling in those awkward bottom drawers, become easy - and fun! Get up off you aching knees and onto a tractor seat on wheels today! Construction: Heavy Duty 1" Steel Tube Frame. Comfortably Contoured 360° swivel seat. 4 Steel Wheels and Pneumatic Tires. Tools and Supplies are Held in the Handy Shelf Under the Seat. Durable, Easy to Use, and EASY on the KNEES! 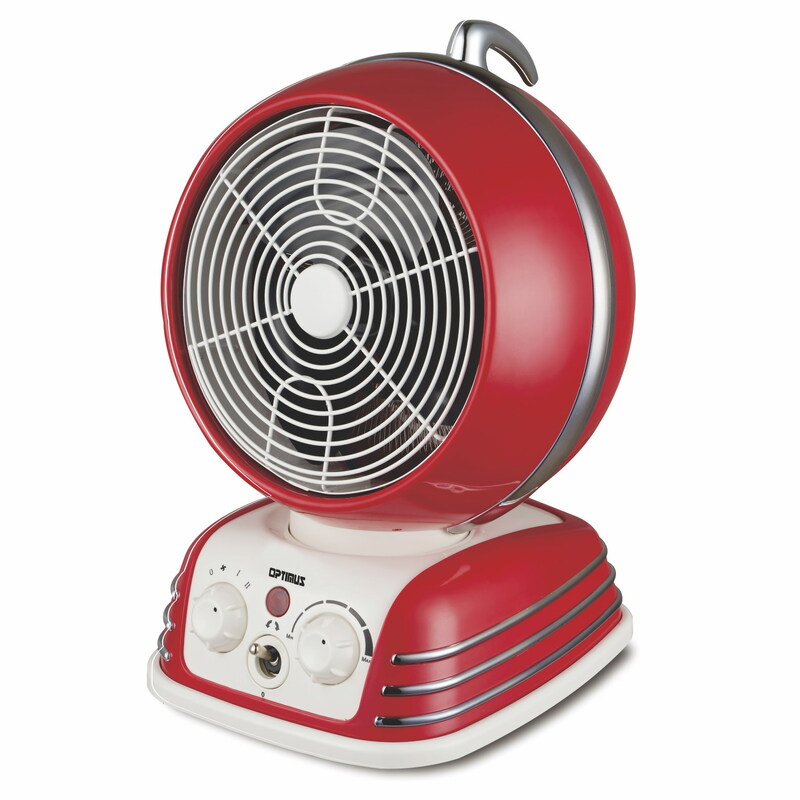 Works great in the Garden, Yard and Garage. Ogrow's Extra Thick Comfort Kneeling Pads deliver great comfort and exceptional reliability, thanks to their excellent EVA material construction. 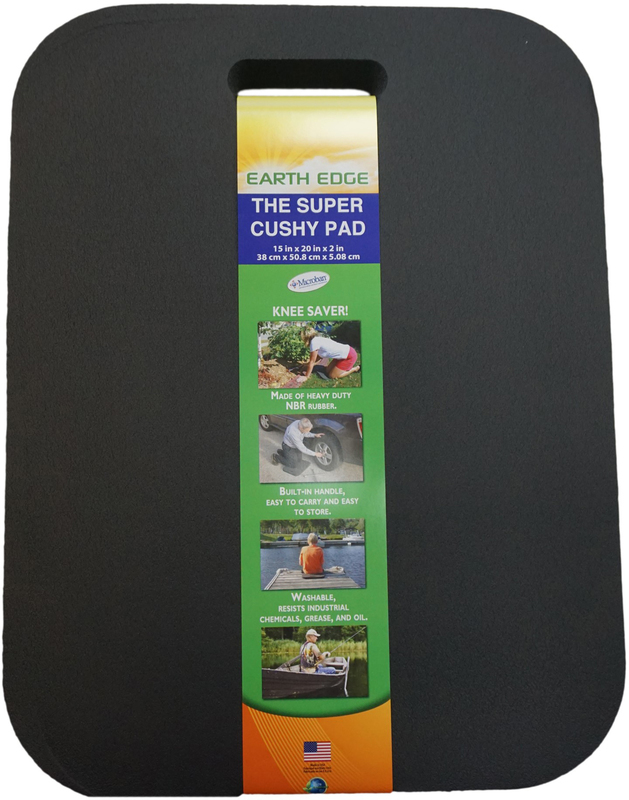 No matter whether your gardening activities are brief, long or somewhere in between, you'll find that this Comfort Kneeling Pads are just what you need for a wonderful gardening experience. Foam construction resists stone penetration and helps prevent sore knees. Raspberry Pad measures 14" X 8" and features a 1" thickness. The oGrow Garden Kneeling pad is the perfect accessory for any gardener! You'll love the results! Ogrow's Extra Thick Large Comfort Kneeling Pads deliver great comfort and exceptional reliability, thanks to their excellent EVA material construction. No matter whether your gardening activities are brief, long or somewhere in between, you'll find that this Comfort Kneeling Pads are just what you need for a wonderful gardening experience. Foam construction resists stone penetration and helps to prevent sore knees. Pad is extra wide for even more comfort! Blue Pad measures 17" X 11" and features a 1" thickness. 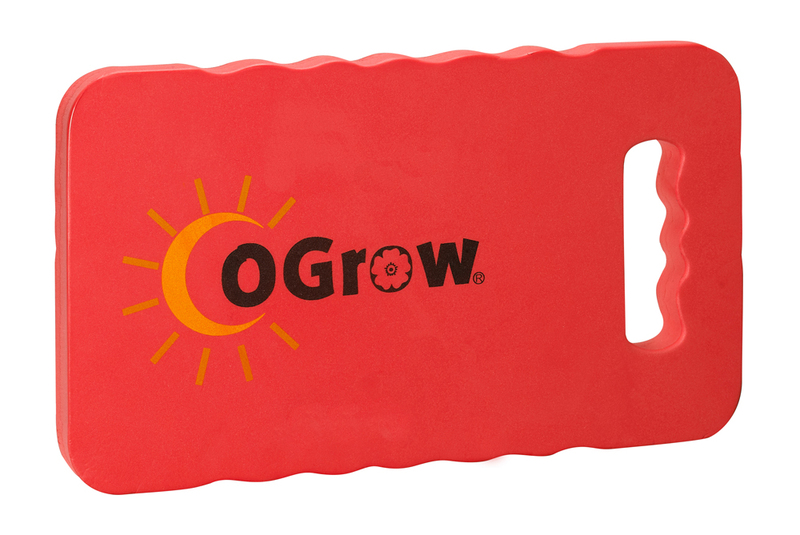 The oGrow Garden Kneeling pad is the perfect accessory for any gardener! You'll love the results! Ogrow's Extra Thick Comfort Kneeling Pads deliver great comfort and exceptional reliability, thanks to their excellent EVA material construction. No matter whether your gardening activities are brief, long or somewhere in between, you'll find that this Comfort Kneeling Pads are just what you need for a wonderful gardening experience. Foam construction resists stone penetration and helps prevent sore knees. Grey Pad measures 14" X 8" and features a 1" thickness. 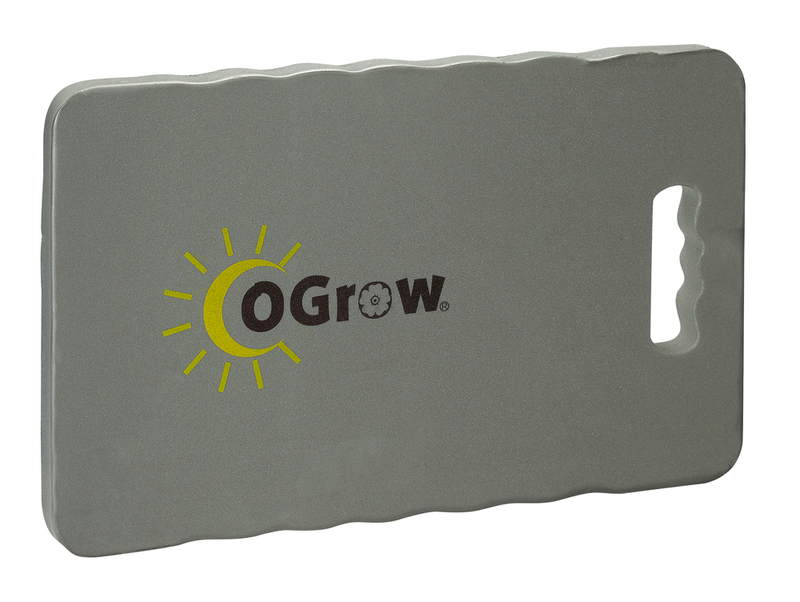 The oGrow Garden Kneeling pad is the perfect accessory for any gardener! You'll love the results! Ogrow's Extra Thick Comfort Kneeling Pads deliver great comfort and exceptional reliability, thanks to their excellent EVA material construction. No matter whether your gardening activities are brief, long or somewhere in between, you'll find that this Comfort Kneeling Pads are just what you need for a wonderful gardening experience. Foam construction resists stone penetration and helps prevent sore knees. Blue Pad measures 14" X 8" and features a 1" thickness. The oGrow Garden Kneeling pad is the perfect accessory for any gardener! You'll love the results! Ogrow's Extra Thick Large Comfort Kneeling Pads deliver great comfort and exceptional reliability, thanks to their excellent EVA material construction. No matter whether your gardening activities are brief, long or somewhere in between, you'll find that this Comfort Kneeling Pads are just what you need for a wonderful gardening experience. Foam construction resists stone penetration and helps to prevent sore knees. Pad is extra wide for even more comfort! 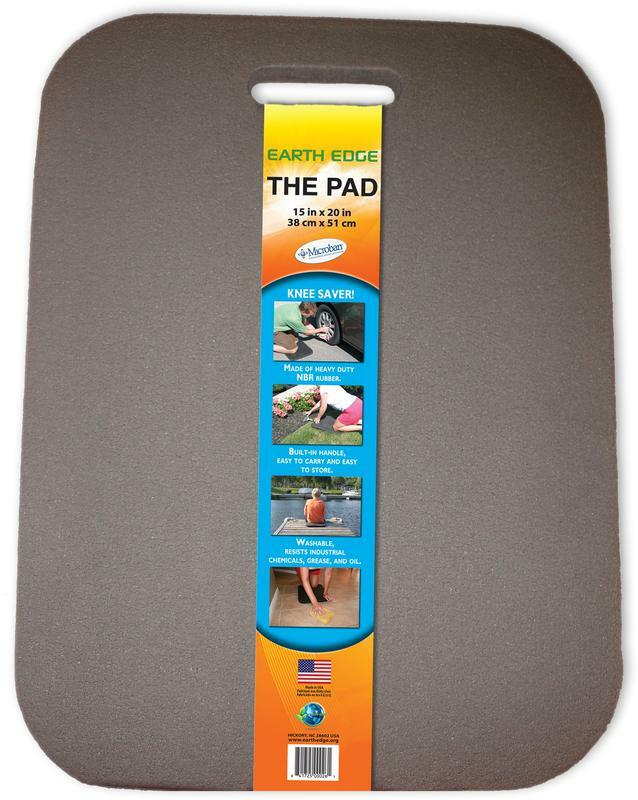 Grey Pad measures 17" X 11" and features a 1" thickness. The oGrow Garden Kneeling pad is the perfect accessory for any gardener! You'll love the results! Ogrow's Extra Thick Large Comfort Kneeling Pads deliver great comfort and exceptional reliability, thanks to their excellent EVA material construction. No matter whether your gardening activities are brief, long or somewhere in between, you'll find that this Comfort Kneeling Pads are just what you need for a wonderful gardening experience. Foam construction resists stone penetration and helps to prevent sore knees. Pad is extra wide for even more comfort! 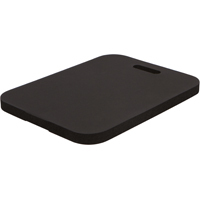 Raspberry Pad measures 17" x 11" and features a 1" thickness. 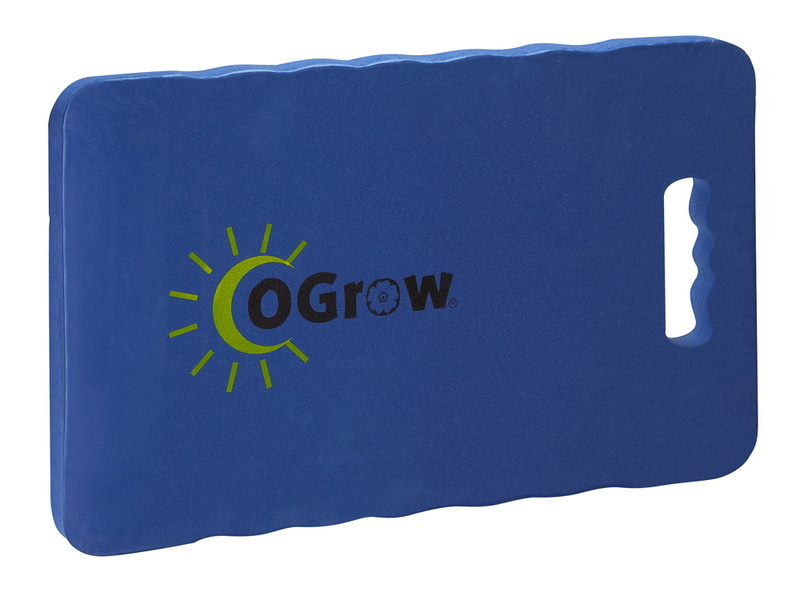 The oGrow Garden Kneeling pad is the perfect accessory for any gardener! You'll love the results!